Community Eye Health Journal » Do vitamin A deficiency and undernutrition still matter? 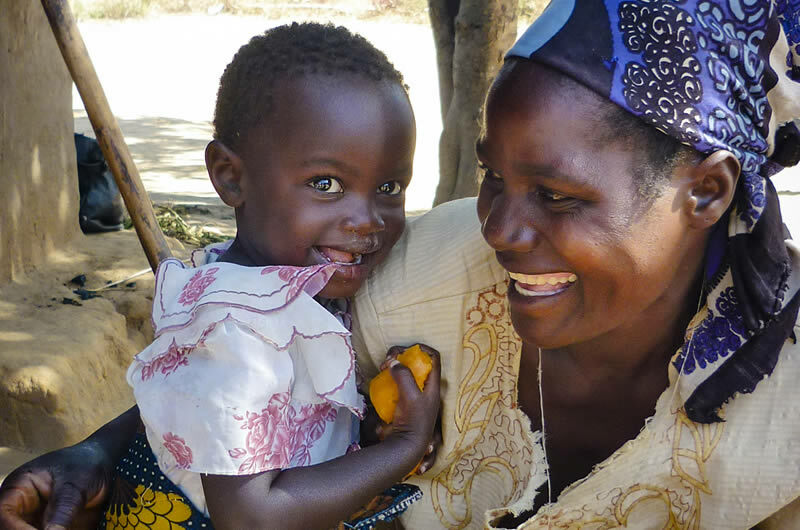 Although great strides have been made to address vitamin A deficiency in children, there are still many countries where vitamin A deficiency remains a problem. As eye care professionals, we can do a lot to inform and educate communities about nutrition in general and how families can improve the diet of young children, thereby also preventing them from becoming vitamin A deficient. This issue gives some practical examples of what you can do either in the clinic or during outreach and includes advice on how to manage a child with xerophthalmia and what urgent action is needed to reduce the risk of blindness and death. Would you like to receive your own copy of the Community Eye Health Journal?